Facebook co-founder Eduardo Saverin (yes, the guy from The Social Network) has officially renounced his U.S. citizenship. Why? Because he’s probably about to make a boatload of money from Facebook’s forthcoming IPO, and being an American means handing over a massive chunk of those dollars into the greedy mitts of ol’ Uncle Sam. As Bloomberg reports, dumping U.S. citizenship could mean Saverin “may reduce his tax bill.” Boy, this is exciting stuff. Saverin, whose name appears on the Internal Revenue Service’s most recent quarterly list of new expatriates, reportedly owns about 4 percent of Facebook, which is expected to receive a valuation of about $96 billion when its stock goes public later this month. At those numbers, Saverin would walk away with about $3.4 billion. And when you have that kind of money, you really can’t afford to be just throwing it away into the national wishing pool. “Eduardo recently found it more practical to become a resident of Singapore since he plans to live there for an indefinite period of time,” said Tom Goodman, a spokesman for Saverin, in a statement to the press. 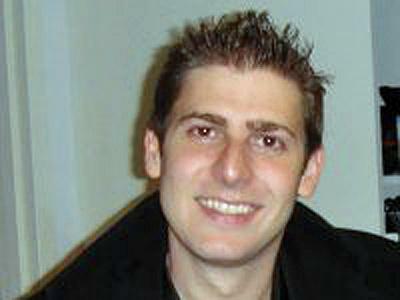 Saverin is just one of an increasing number of people choosing to renounce their U.S. citizenship. According to government reports, 1,280 people expatriated in 2011, compared to just 235 who did so in 2008.